Skynamics new base in Berlin. Just as we got the Alexa Mini/Red Drone in our aerial fleet, Berlin is calling us. The new base provides a quick preparedness for us as well as a fast preproduction process for the clients. 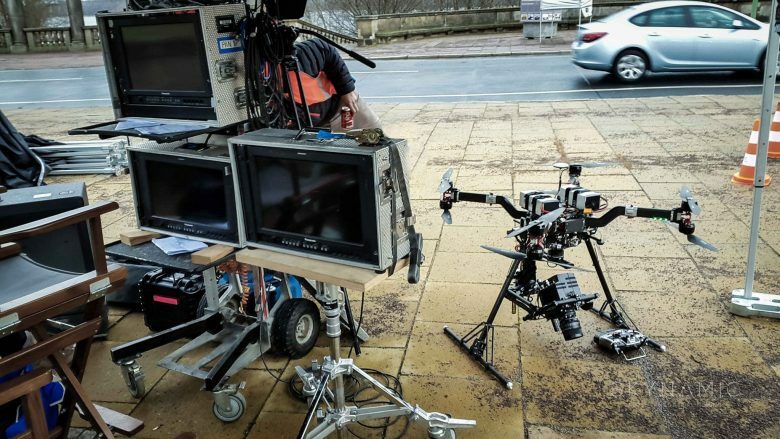 The constant growing market and the high demand from international filmproductions, makes Berlin an attractive place for our “Cinema Drone“. 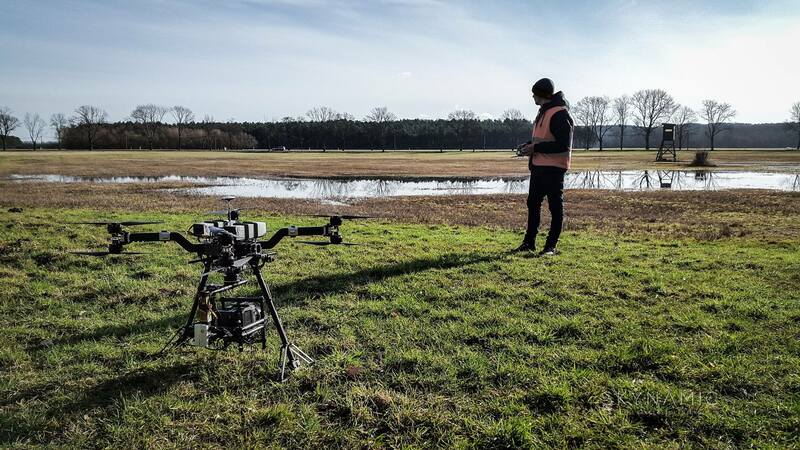 The latest shoot for a Paramount Production really fit the concept of the Cinema Drone System. 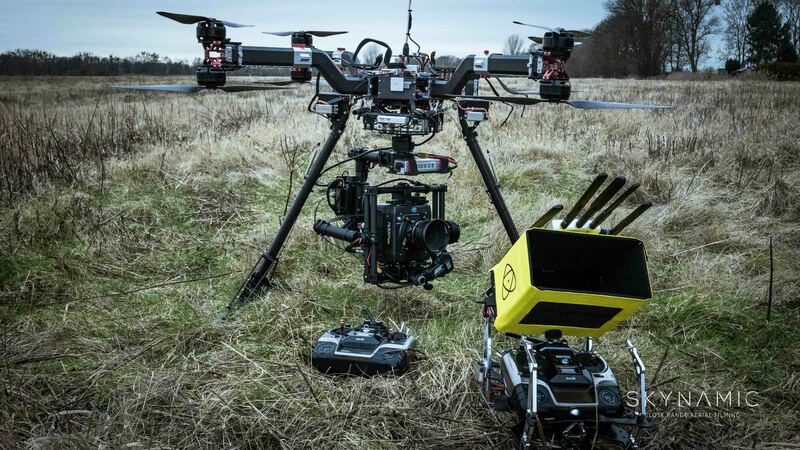 Beside our Alexa Mini, we also fly our drone equipped with RED Epic Cameras.